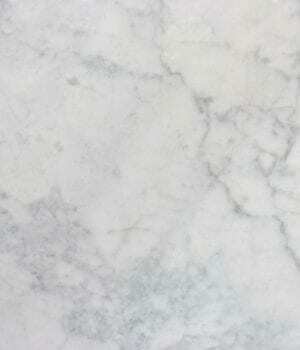 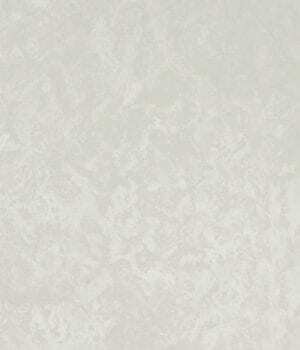 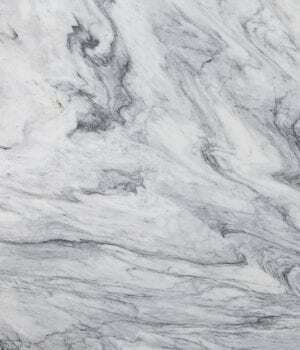 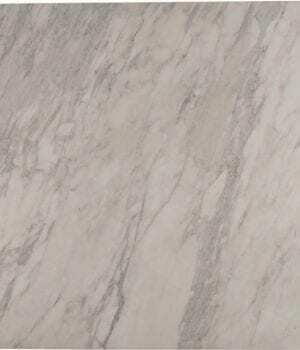 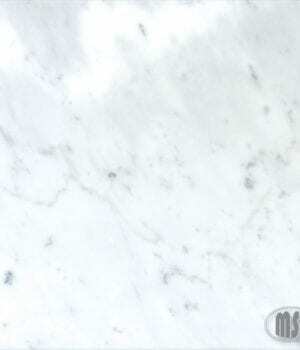 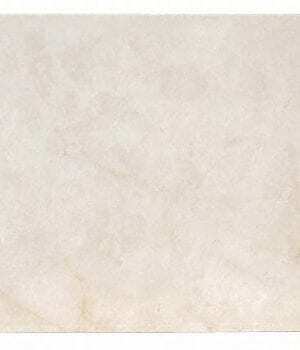 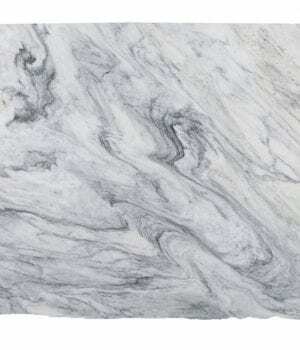 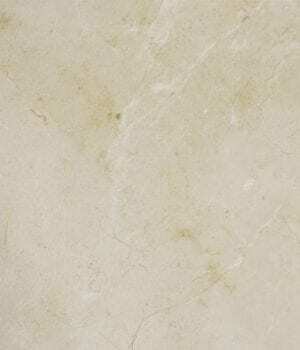 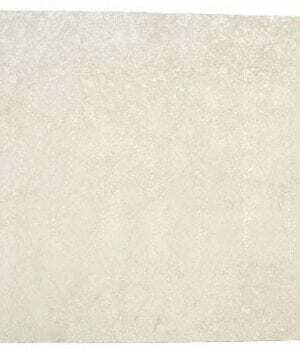 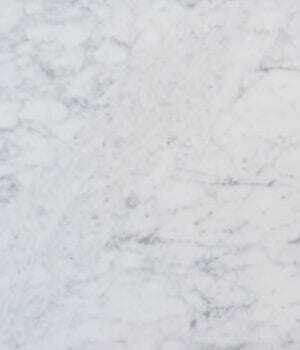 View cart “Carrara White Marble” has been added to your cart. 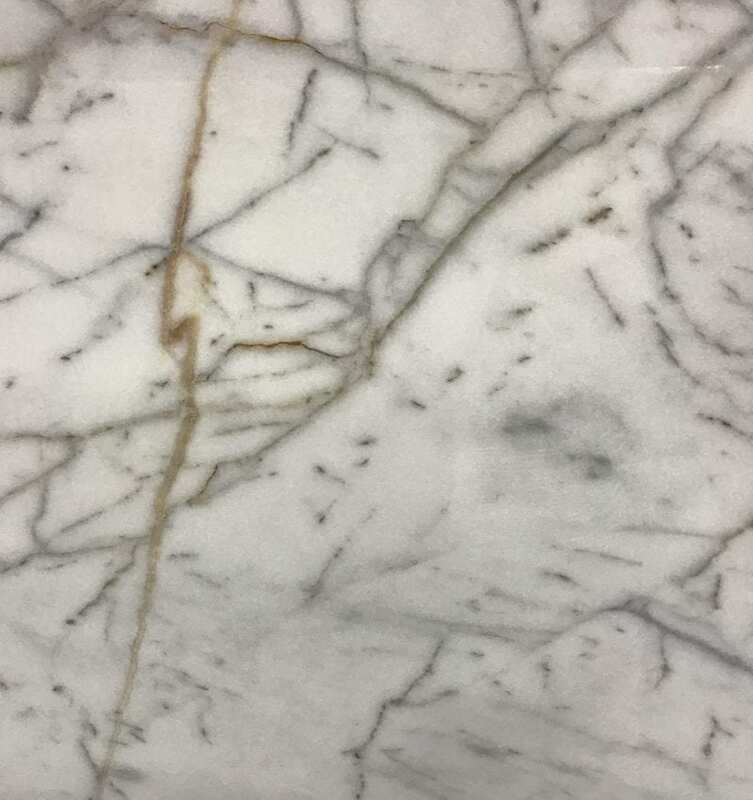 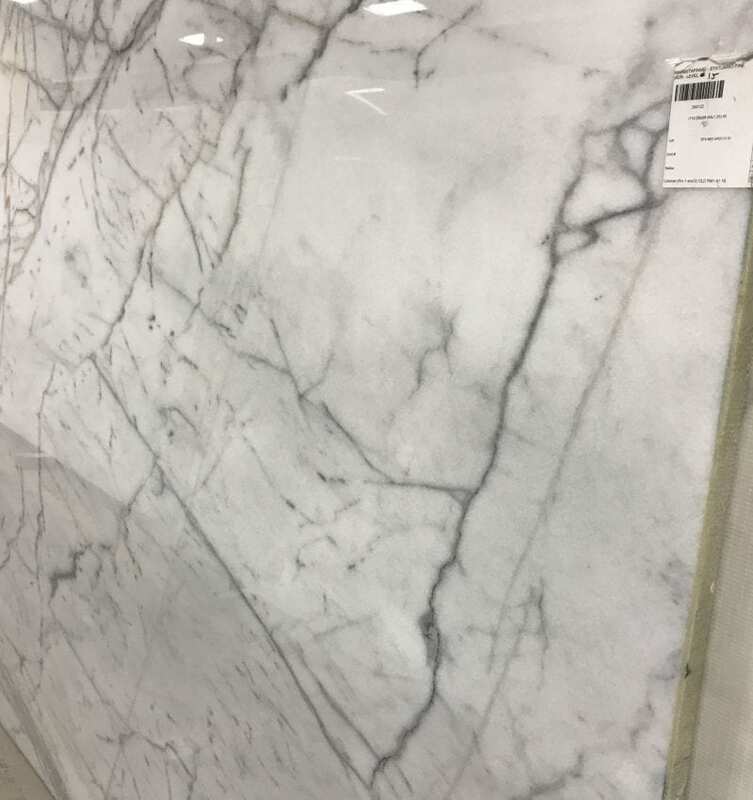 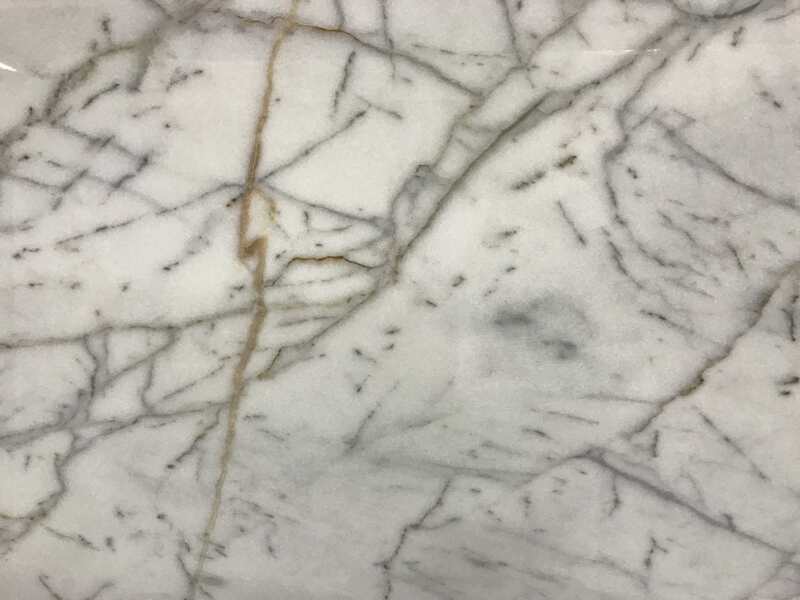 Statuario Fine Marble countertop material is available in any of our locations in King of Prussia, Philadelphia, New Castle, and Harrisburg. 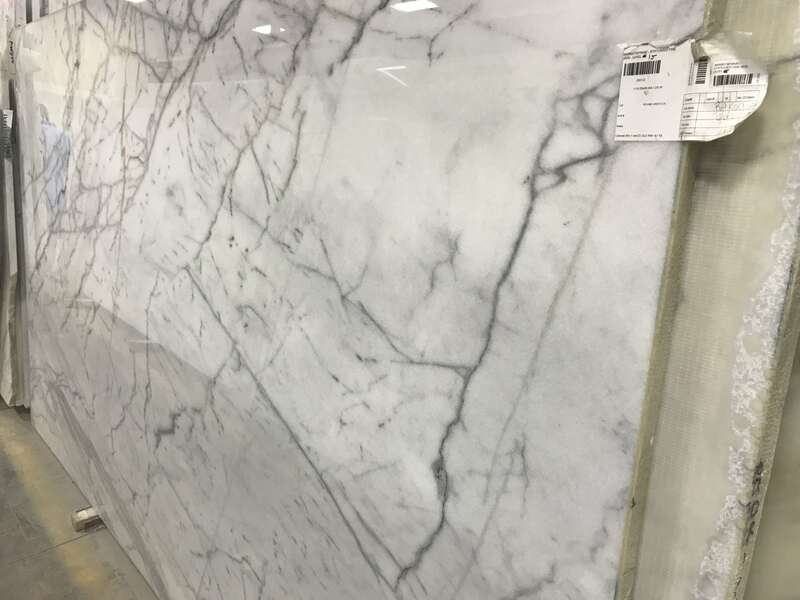 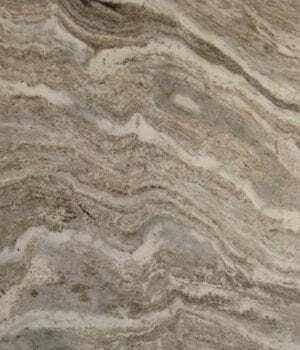 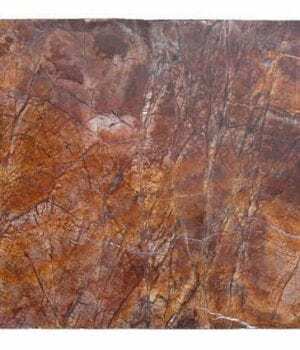 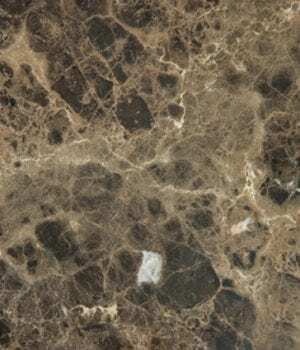 We design, deliver and install kitchen countertops, bathroom vanities and custom countertops to all of Pennsylvania, New Jersey, Delaware and metro New York. 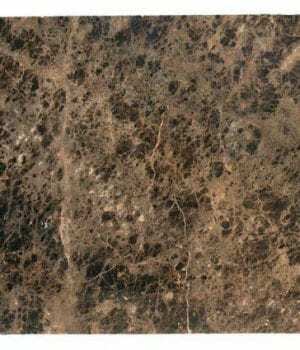 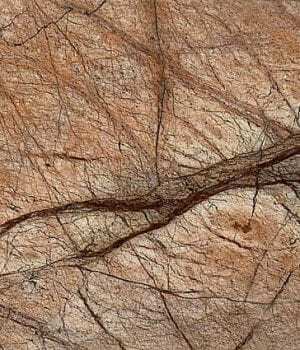 Call 610-994-2222 for a free estimate.